Interest in the therapeutic possibilities of probiotics is high in both scientific and consumer circles. Probiotics are friendly bacteria; they can be consumed live and they take up residence in the gastrointestinal system where they exist in a symbiotic relationship with your body. One of the benefits of probiotics that has been explored is their potential as a therapeutic aid to those with colitis. This condition, sometimes referred to as inflammatory bowel disease, is of unknown origin, but manifests as an inflammatory response in the intestines. Studies attest to the effectiveness of bifidobacterium in both symptom reduction and prevention of a relapse of ulcerative colitis. At the Medical College of Virginia Hospital, Dr. V.T. 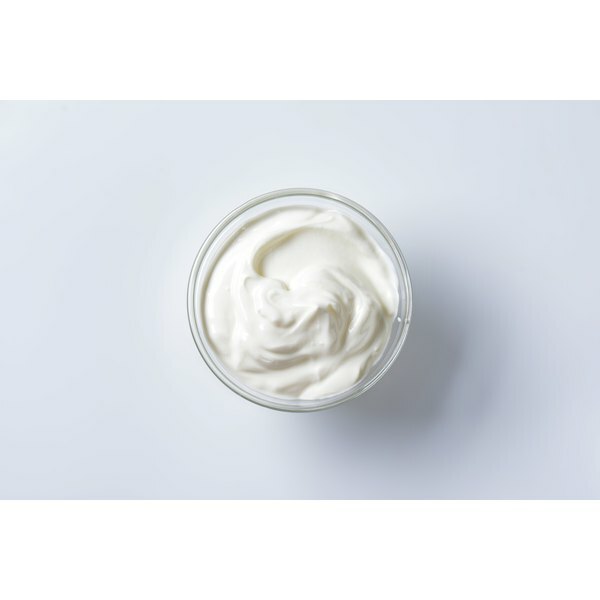 Do explored the relationship between immune response and probiotics in patients with ulcerative colitis and found that patients who consumed fermented milk products containing bifidobacteria had significant reductions in exacerbations of ulcerative colitis symptoms. Dr. Do’s work was published in the March 2010 edition of “The Annals of Pharmacotherapy.” At the Chinese PLA Institute of Digestive Medicine, Dr. Cun-Long Chen found bifidobacteria to be helpful in preventing relapses of ulcerative colitis, according to a study published in the “World Journal of Gastroenterology” in 2004. Chen states that oral administration of bifidobacteria is effective in preventing flare-ups of the condition and may become the preventative treatment of choice for decreasing the occurrences of ulcerative colitis relapse. The probiotic bacteria Lactobacillus rhamnosus GG was also included in Dr. Do’s research on probiotics and their effects on ulcerative colitis. The study found that Lactobacillus rhamnosus GG used in conjunction with the drug mesalazine significantly delayed relapses of ulcerative compared to treatment with mesalazine alone. Dr. Do notes that more research is needed to confirm the best probiotic and its optimal dosage for treating ulcerative colitis.